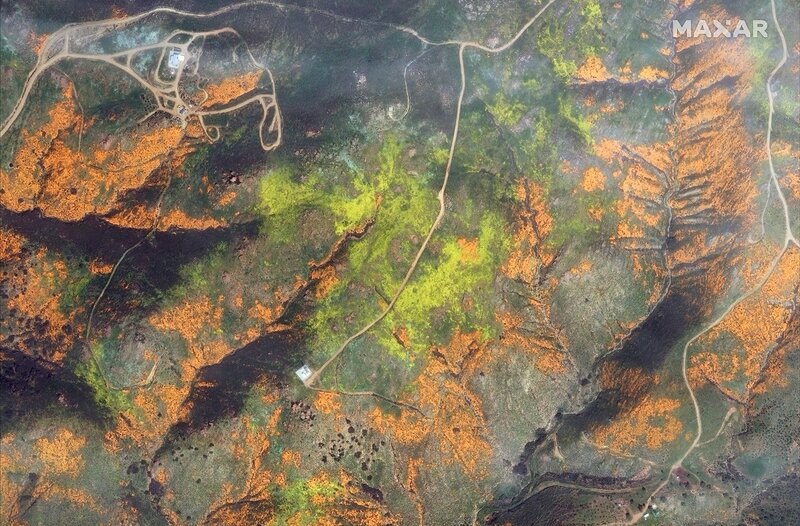 The WorldView-2 satellite took photos on March 19 of Walker Canyon Poppy Fields hillsides. The satellite images show the mountains covered in orange poppies. What a spectacular view. Click image below for larger view. Disclosure: This is a sponsored post in partnership with Paperless Post. However, All opinions are my own. I’ve been looking for an easier way to send out invitations and thank you notes. I recently reviewed the Paperless Post app and found that it is very innovative and easy to use. 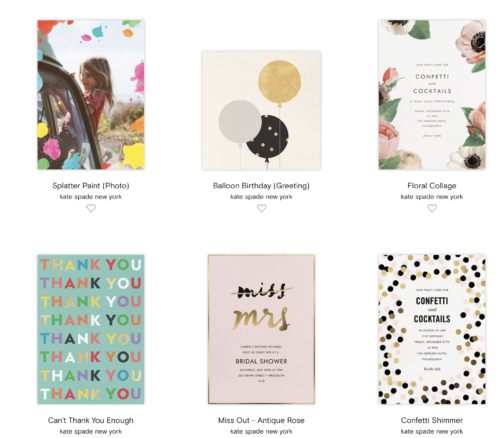 Paperless post is an events platform with beautiful invitations for every occasion and smart online planning tools to help make gathering easier. 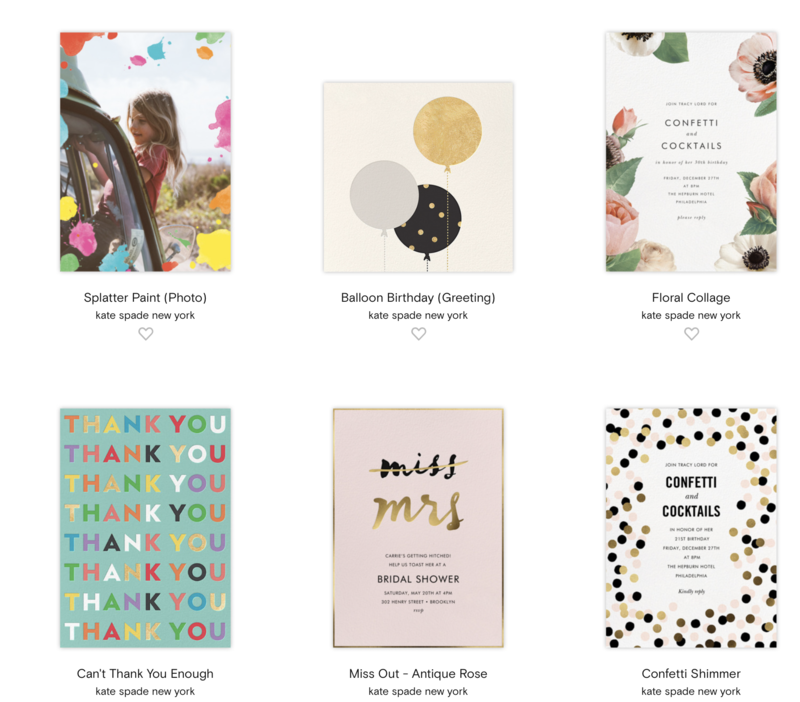 Paperless post provides an easier way to design and send out greeting cards, invitations and gather with friends. Paperless posts is so innovative it also enables you to organize, schedule sending, followup and track the event from your desktop or phone. It also lets you select customizable templates to fit your needs, personalize every details including the font and layout and track the status of your events with an inbox. 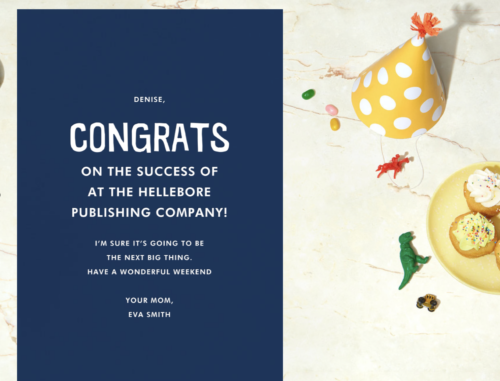 Paperless post designs are worth celebrating. 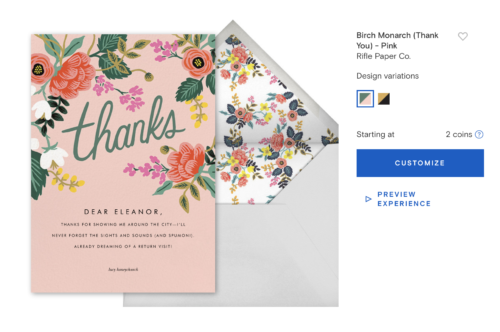 One of my favorite features of Paperless posts is the designer stationary with envelopes. They have lots of colors and designs to choose from. My current favorites are the floral cards. They bring a smile to my friends and family every time I send one. The best feature of Paperless Post is that you can use the app on your desktop or on your phone. Check my Paperless Post Instagram story highlights for videos on how easy it is to use the App. 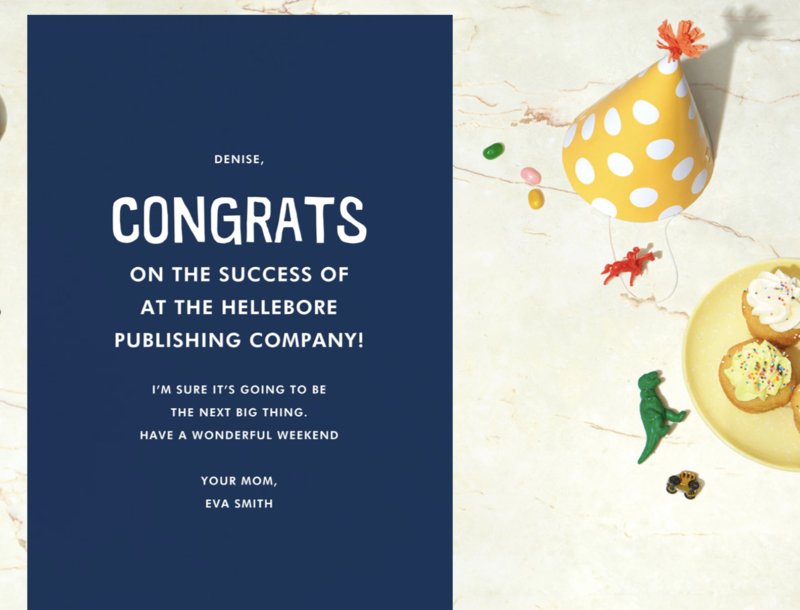 I recently used the Paperless Post app to send a Thank you card and Greeting Card to my family. It was so easy to design the card, add a background and send. 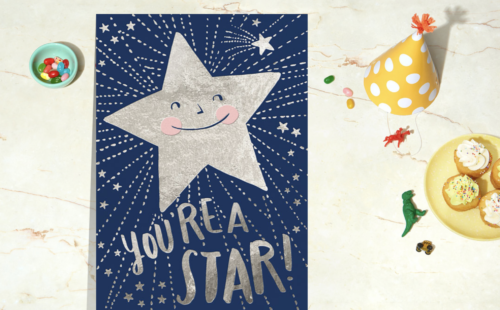 It takes less than 2 minutes to send stunning cards. I love Paperless post! We headed out to the Pacific Crest trail via White Water Canyon Preserve with our PCT association guides and wandered through the PCT trail. On the Pacific Crest trail we found several flowers in bloom, a great landscape and reminder of beauty in the desert. We also stood in the middle of a PCT landmark with the Pacific Trail South towards our left and the Pacific Crest Trail North to our right. It was my first time on the PCT and a great introduction to the famous trail. The afternoon on the PCT is an experience I will never forget. It was very healing. It has inspired me to return to the PCT with friends and family and continue my journey to explore the healing mysteries of the Pacific Crest trail. The Pacific Crest Trail is the perfect getaway for exploring the beautiful trails of California. Walk in tent camping is available for individuals and groups by permit on a first come, first serve basis. You’ll discover a lot of wildflowers on the trails as well. You can take a 1 hour hike or several day hike depending on the type of adventure you are looking for. Our guide hiked the Pacific Crest Trail twice. We toured the Pacific Crest trail South for a 3 mile hike. 1. Canyon View Loop Trail 3.5 miles Moderate A loop trail with excellent views of the canyon and surrounding mountains. 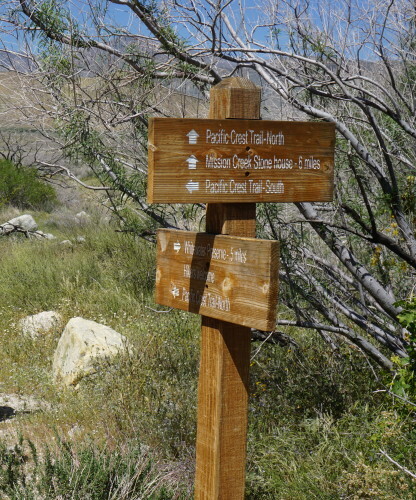 This trails leaves from the Whitewater Ranger Station, and follows a segment of the Pacific Crest Trail heading south. When crossing the riverbed, keep your eyes peeled for a small wooden footbridge that will carry you across the Whitewater River. 2. Pacific Crest National Scenic Trail “PCT” A 2650 mile trail that runs from Mexico to Canada Get there in 1/2 mile along a trail from the Whitewater Ranger Station. 3. Red Dome 2 miles each way, 4 miles total Easy –moderate Leave the Whitewater Ranger Station and hike to the Pacific Crest Trail. Hike north on the “PCT” 1.5 miles to this small red rock hill in the canyon bottom. Continue past Red Dome if you wish to reach the West Fork Trail. 4. West Fork Trail 1.6 miles from gate to Stonehouse, 3.6 to Pacific Crest Trail Easy-moderate The West Fork Trail departs from the Mission Creek Preserve gate, and passes the historic Stonehouse in 1.6 miles on its way to the Pacific Crest Trail. 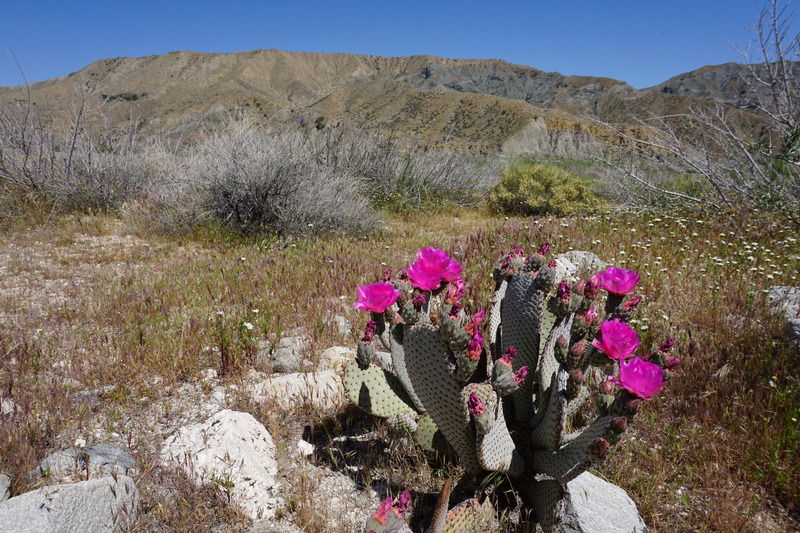 It is an eight mile hike from the Mission Creek Preserve gate to the Whitewater Preserve Ranger Station. What To Wear: Bring comfortable walking shoes, cold water, a hat, sunscreen and insect repellant. Hikers Beware: Stay alert, there are snakes on the trails. 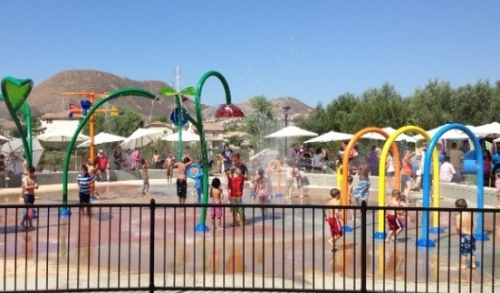 Best time to Visit: Palm Springs area is hot during the summer. Recommend visits during the Fall, Winter and Spring. Best time to visit is the Spring to view the wildflowers. 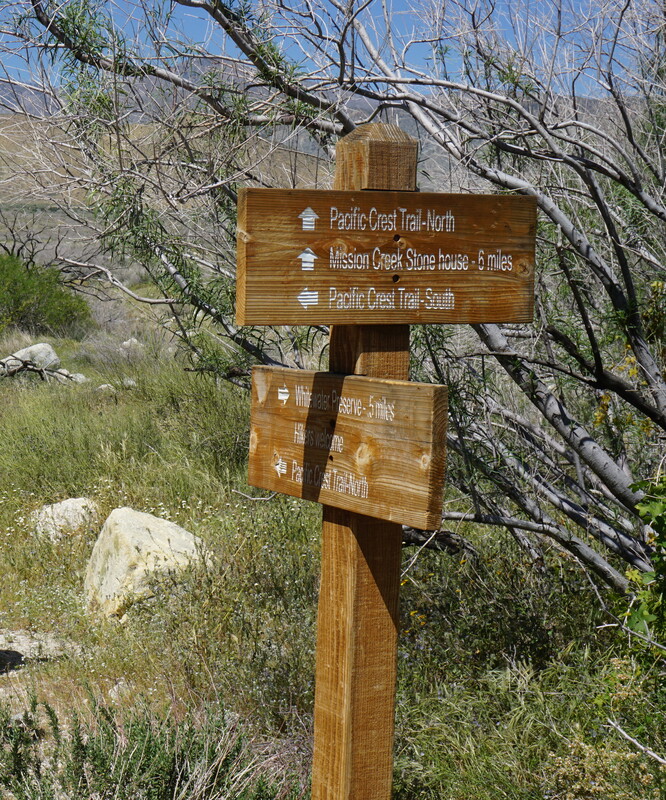 Additional information at Pacific Crest Trail Association or White Water Preserve. The living memorial to the Holocaust provided a powerful lesson in the fragility of freedom. 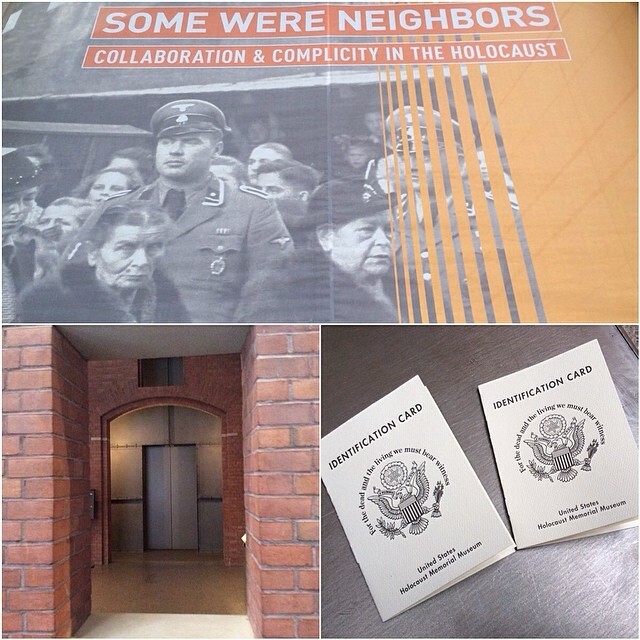 I toured the United States Holocaust Memorial Museum in Washington, DC. As the permanent exhibits start, we were given an “identification card.” The card provided biographical information and a photo of a real person who lived during the Holocaust. The entrance to the exhibit resembled a gas chamber door. At each floor we paused and read a page from the id card with a detailed description of the individual’s birth, life through World War II and his and her fate. It literally felt like we were there witnessing all these atrocities. The museum left little to the imagination with displays of shoes and hair from Holocaust victims, description of the gas chamber’s methods, and a freight train like those used to carry Jews from Warsaw to the Treblinka death camp. After walking through the permanent exhibit we made our way to the Museum of Remembrance where volunteers and members of Jewish community groups read the names of the men, women, and children killed in Auschwitz. The male and female described in our identification cards did not survive. They were killed during the Holocaust. It was a very somber and moving experience for us. 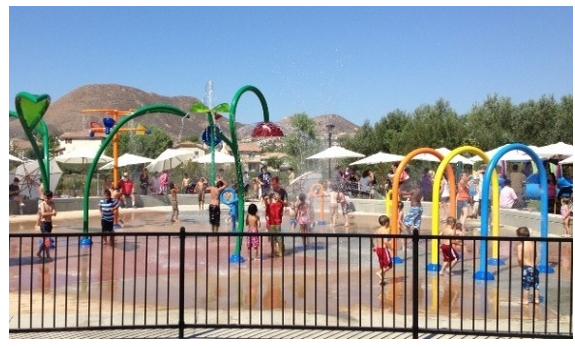 There are many things to do in Inland Empire, but the jewel of the valley is Temecula Wine Country. Temecula Wine Country is a little known secret nestled between San Diego and Los Angeles and offers a variety of options for a romantic getaway or a getaway with friends. Whether you are a foodie and music lover like me or a wine enthusiasts, there is something for everyone to enjoy. Out of town friends that have never visited the area before, always go home feeling like the have enjoyed a little bit of paradise. 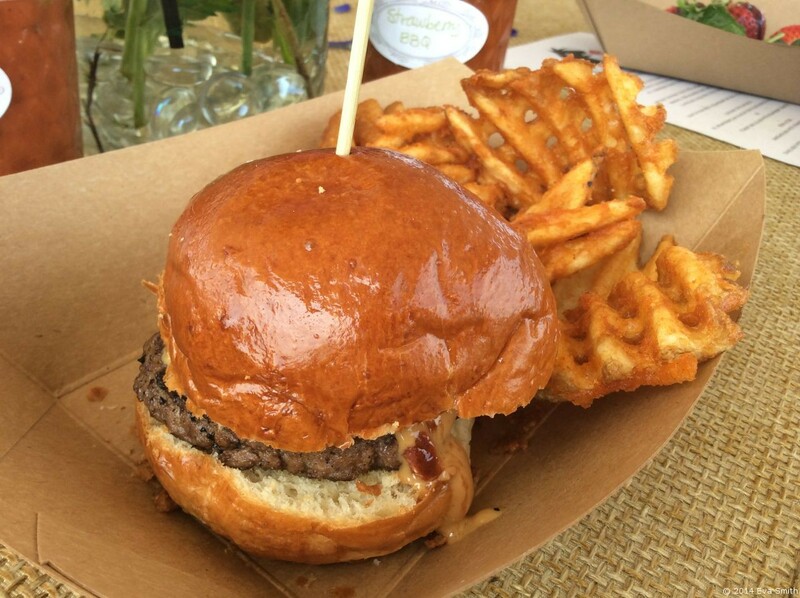 We recommend the SIP Temecula Passport for first time visitors or any of the Temecula valley winegrowers events. The seasonal events typically includes wine tasting at over 30 wineries with gourmet food pairings and are a great way to visit all the wineries and discover new favorite places. The SIP Temecula Passport is a weekday passport to 5 wineries at a discounted rate. 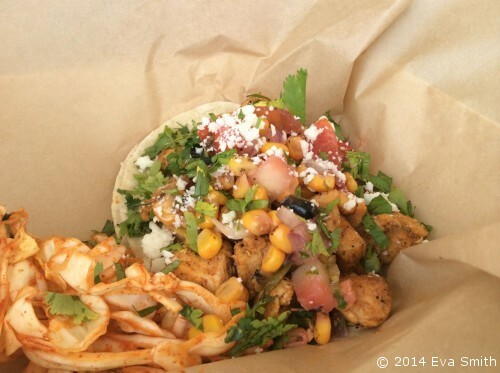 If you’re visiting Temecula for the first time we also recommend a stop into Old Town with a visit to EAT Marketplace or Le for brunch and Havana Kitchen for dinner. 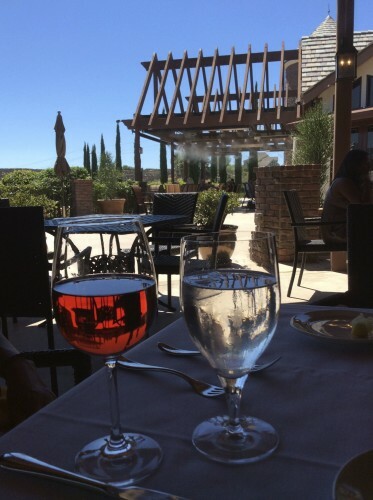 If you’re planning a weekend getaway to Temecula Wine Country print this vetted list of favorite Temecula Wine Country destinations and prepare for a breath-taking weekend of scenic views, great food and wine tasting. Make sure to visit this page before making a trip again and again as I’ll keep adding additional tips & discounts when available. Europa Village Winery – Europa Village is an elegant and charming winery. The European style reminds you of an Old World European village with some modern flair. Some of the best things about the winery include the wine cave, ample seating spaces and views of the vineyards. 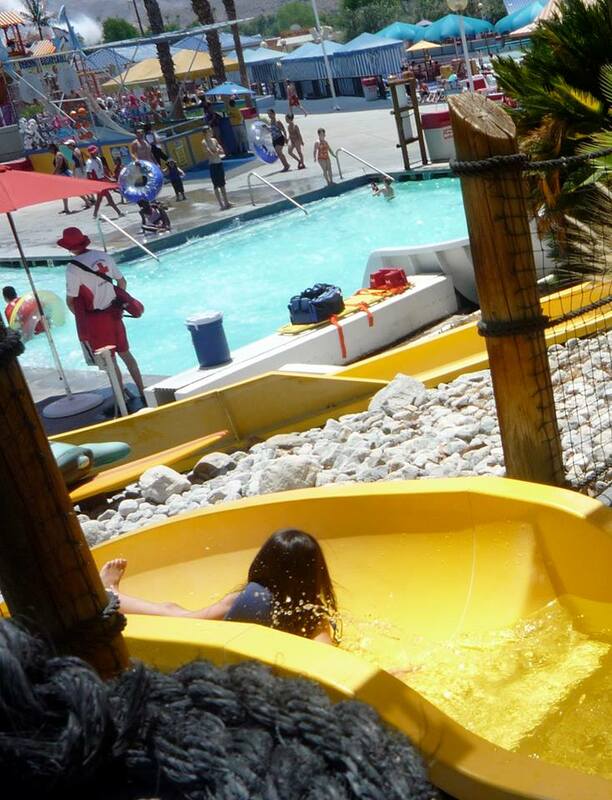 The staff is very knowledgable and friendly and make you feel like a part of the family. The Dans de Vin Artists Series and Moscato wine is one of the favorite wines in the region. Leoness Cellars Winery – Founded in 2003, The Leoness Cellars Winery also known as “The Village of Dreams” cellars is located in the rolling hills of wine country. They also have a great restaurant and tasting options. The White Merlot is one of the favorite Rosés in the region. Miramonte Winery – Known as the hippest Winery in town, the Miramonte Winery is nestled on top of a hill overlooking the Temecula wine country! Some of the best features of the winery include the outdoor veranda, vintages, Live music and water misters. The winery also serves several Mediterranean plates that pair well with your wine tasting. The Miramonte Winery Sangria is also one of the finest Sangrias in the region. The owner is also very savvy with Social Media and you can find him online from time to time sharing his insider wine and entrepreneur tips. Also, keep your eyes open for Mojo, the hippest dog in wine country. 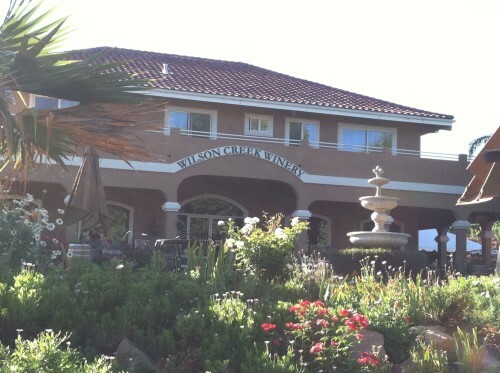 Robert Renzoni Vineyards & Winery – The winery is located on an Italian Villa in Temecula Wine Country. The history of the families wine make experience also dates back to Italy. You will literally feel like you have been transferred into a small Italian Villa in Italy when you walk thru the winery. 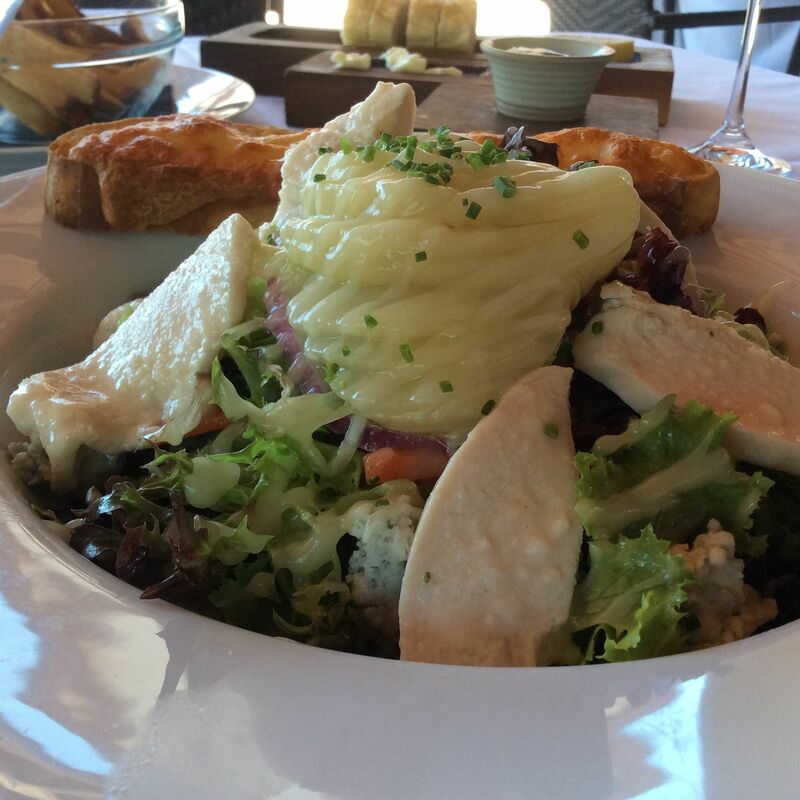 The restaurant also serves an assortment of delicious salads and fries. You can also purchase their signature olive oil, vinegar, marinara sauce and hot chili sauces. The Moscato wine is one of the favorite. Wilson Creek Winery – There are so many things to do at Wilson Creek, including concerts, picnics, lunch, tastings and dinner. I recommend an early afternoon brunch at The Creekside Grill. There are several delicious plates including the Cheese plate, Bruschetta and Gerry’s Reuben sandwich. Make sure to get the mimosas any time of day. We recommend the all-inclusive day trip on the Grapeline Wine Tours. The shuttle will stop at four wineries and includes a picnic lunch, behind the scene tours of vineyards and wine-tasting. If you’re looking for a luxurious experience at reasonable prices also check-out Travel Zoo Temecula Wine Country offers and Groupon for huge discounts on afternoon wine tasting tours, horse back riding, spa treatments and more. Travel Zoo discounts typically need to be purchased in advance so plan accordingly. I hope you enjoy your stay in beautiful Temecula Wine Country. Bookmark this post and check it annually for updates. 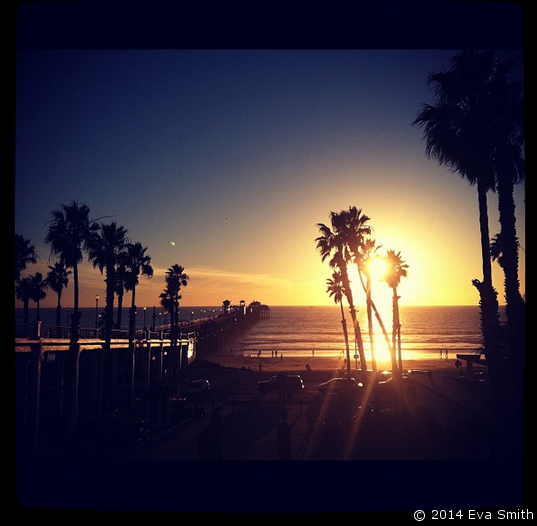 Oceanside Beach is one of my favorite beaches to capture a sunset! 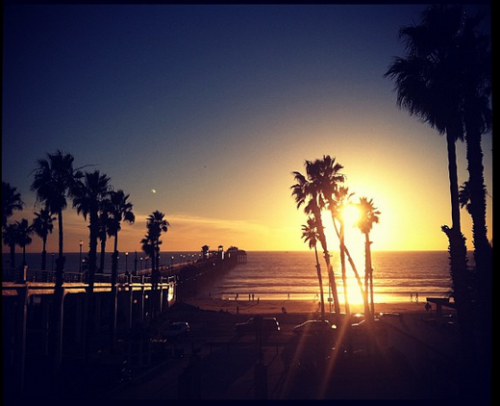 You can stroll down the pier, listen to the waves, enjoy lunch at the local diner on the pier and watch a beautiful sunset. It is also one of the friendliest places to park your car, go fishing, enjoy the sun, a stroll on the pier, take a coastal walk and lunch or dinner at Ruby’s diner. It is one of my favorite places to visit during the summer. We have made a lot of memories there. 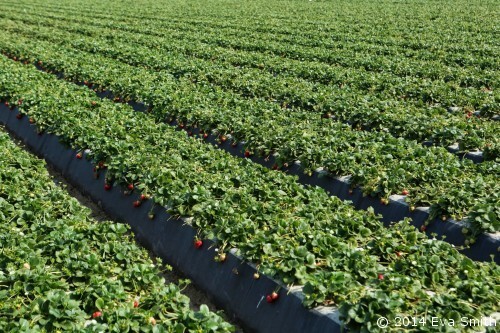 Did you know that nearly 90 percent of U.S.-grown fresh strawberries come from California, with more than 1.7 BILLION pounds being harvested annually – basically, if California were a country, it would be the world’s largest producer of strawberries! 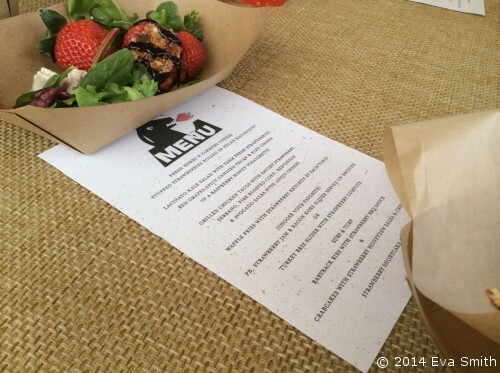 I recently attended the 365 Days of California Strawberries Farm & Culinary Event and learned about the process of growing, cooking and celebrating life with strawberries. We enjoyed over 30 different appetizers and entrees made with fresh California Strawberries and toured a California Strawberries farm. All our strawberry inspired recipes can be easily made at home. We started off the festivities with a beachside gathering with strawberry appetizers and main dishes. We had grilled salmon with fresh strawberry mango salsa , strawberry salad with berry dressing, chocolate dipped strawberries and strawberry shortcake. 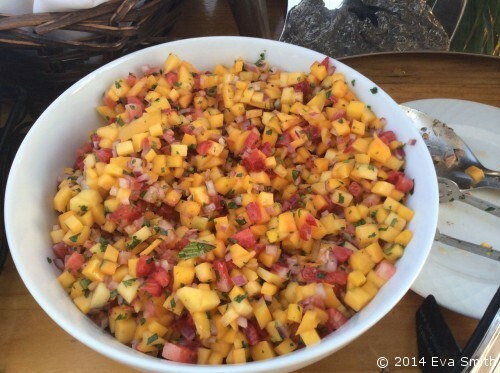 Two of my favorites dishes were the strawberry gazpacho and strawberry mango salsa. 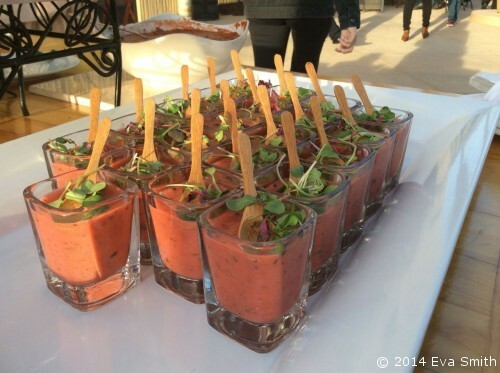 The gazpacho was light and delightfully sweet. I also couldn’t resist getting second and third servings of the Mango Salsa with tortilla chips. The following day we headed out to a California Strawberries Farm for a hands on tour of a family owned and operated Strawberry Farm. We walked through the strawberry fields, learned how to properly pick strawberries, touched and smelled the soil with our bare hands and ate fresh strawberries. We also learned about the hard work, discipline and dedication involved in farming Strawberries. 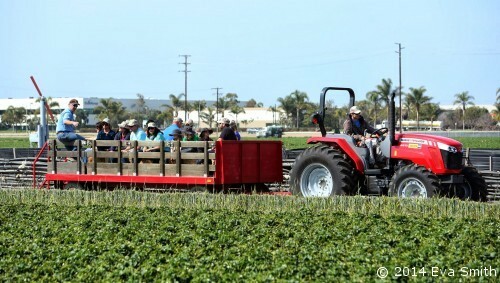 There are more than 400 strawberry farmers in California, many from multi-generational farming families who grow both conventional and organic strawberries. 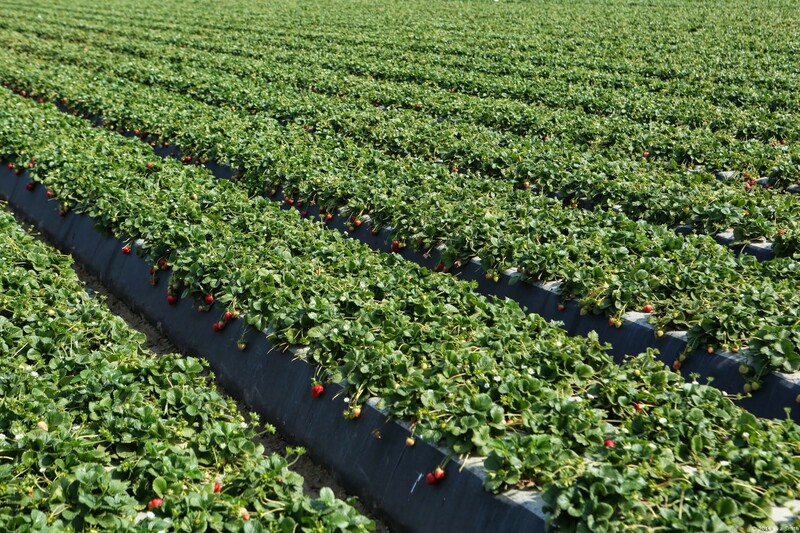 California grows more organic strawberries than any other place in the world. 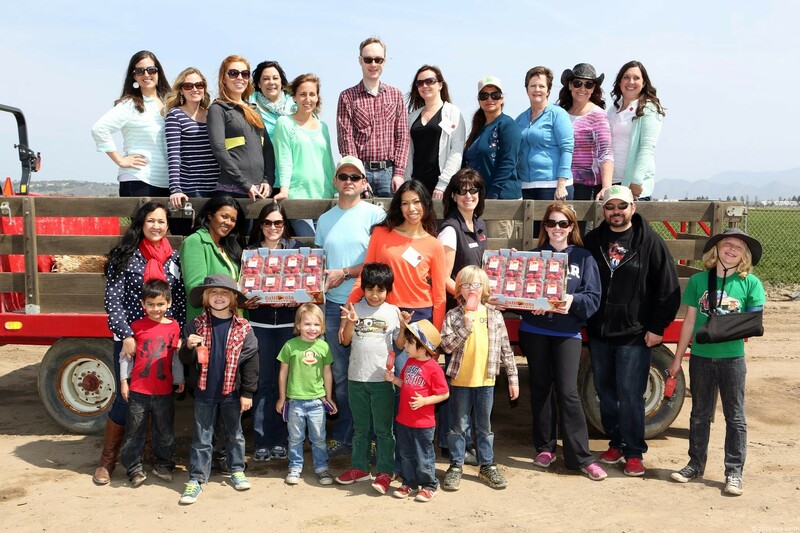 Our favorite multi-generational strawberry farm is Terry Berries Farm, the farm we toured. 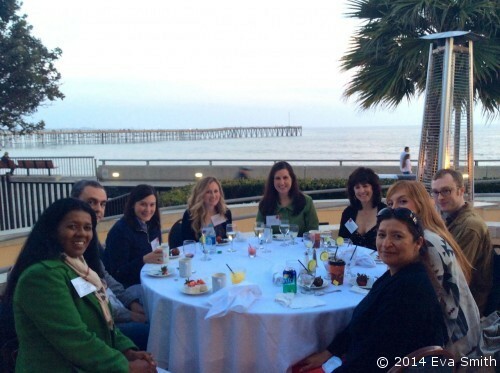 Edgar Terry an Oxnard native and farmer was raised by a family that has farmed in Ventura, California since 1890. 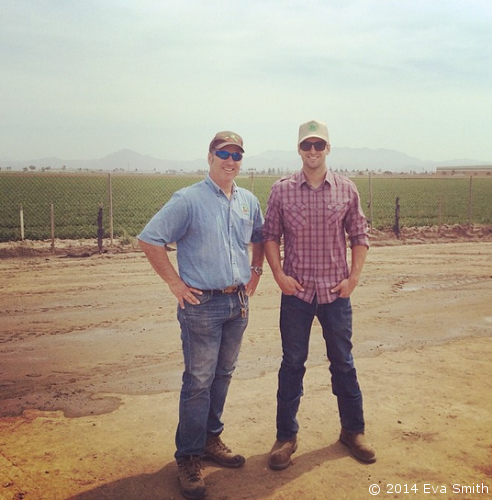 A fourth generation Californian, Edgar wanted to be a farmer since he was a child. Edgar runs his family owned business, Terry Farms, Inc., alongside his wife of 29 years, Martha, who handles HR for the company. His son, William, handles the day-to-day farming activities, while his daughter manages employee compliance, hiring and food safety. Edgar’s brother runs the machine shop. 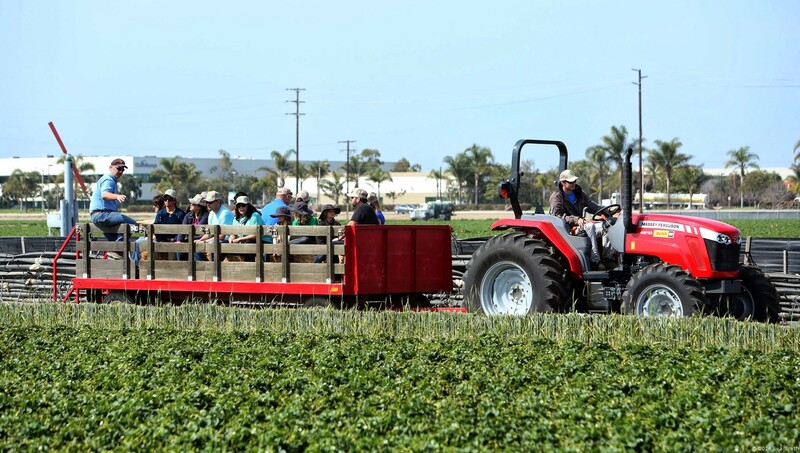 In addition to growing strawberries on 200 acres since 2002, Edgar grows a variety of crops, including celery, peppers, cilantro and spinach on about 2,000 acres of land. We enjoyed fresh herbs in farms cheese with stuffed strawberries rolled in pecan bacon. Yes! Bacon. These yummy appetizers were very savory. The lacinto kale salad with strawberries, red grapes, spicy candied pecan & blue cheese was my favorite entree. After enjoying the mountain views for a couple minutes we enjoyed our next course, grilled chicken tacos with savory strawberry serrano, fire roasted corn, red onions, avocado salsa with ancho cheese. We also savored a peanut butter, strawberry jam and bacon Kobe slider with waffle fries and strawberry ketchup. The strawberry ketchup was delicious! We ended our culinary experience with a strawberry shortcake popsicle and strawberries and ice cream. It was truly one of the most amazing culinary experiences I have ever attended. My palette is still dancing! Superfruit: 8 strawberries contain more vitamin C than an orange. Low in sugar, with only about 50 calories, strawberries are a great source of fiber, folate and potassium. Stay smart with strawberries: According to a recent study, eating strawberries more than twice a week appears to delay cognitive aging by up to 2.5 years! Good for your heart: Potassium found in strawberries can help control blood pressure and fight strokes. Plus, antioxidants, fiber and phytochemicals in strawberries have been shown to reduce total cholesterol levels. 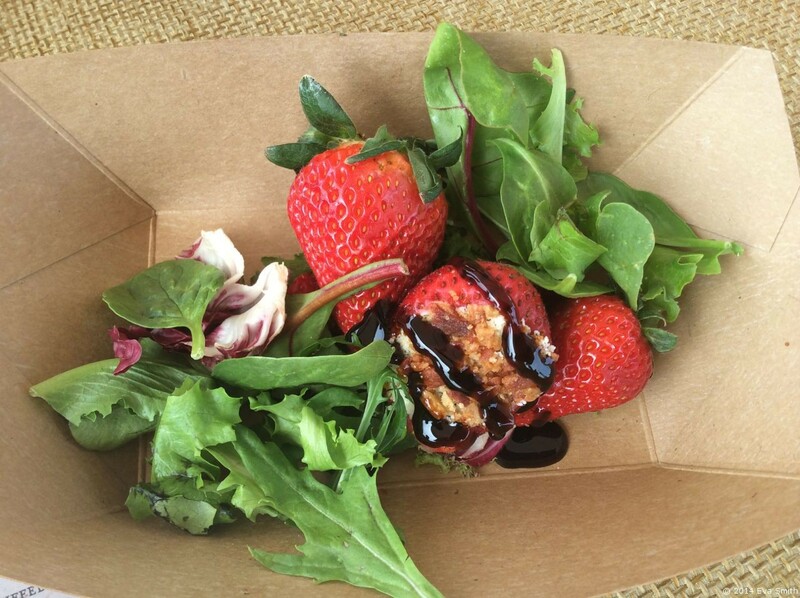 The next time you buy and eat strawberries, I hope you remember my California Strawberries tour and consider creating nutritional strawberry inspired recipes to celebrate life. 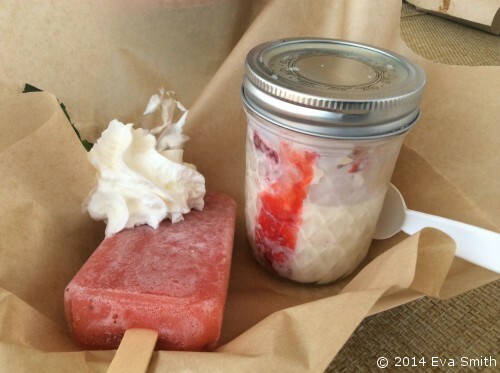 Make sure to visit California Strawberries for strawberry recipe ideas & additional tips. I’m very thankful to California Strawberries for the opportunity to tour a California Strawberries farm and the Terry Family for sharing their love and passion for farming strawberries. 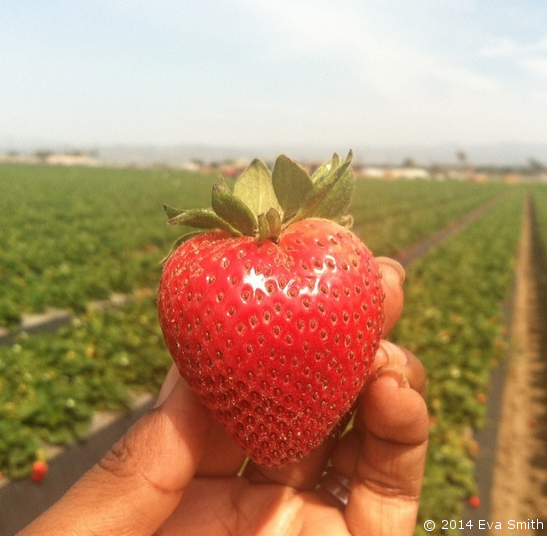 Disclosure: I was invited by California Strawberries to tour a California Strawberries Farm. All opinions are 100% my own. 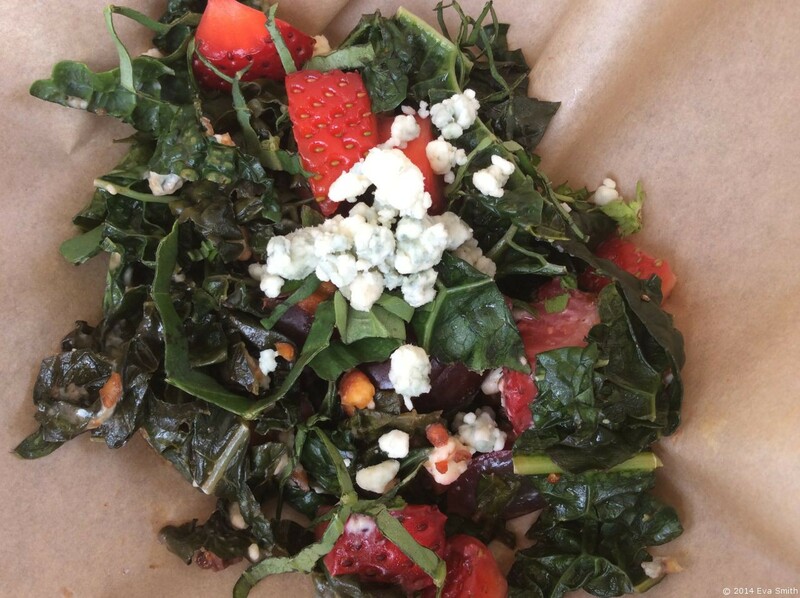 Question: What is your favorite strawberry inspired recipe?